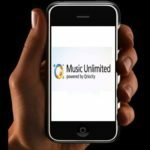 Grooveshark announced this morning it has launched a new HTML5 music player that works on all iOS devices right within Mobile Safari. 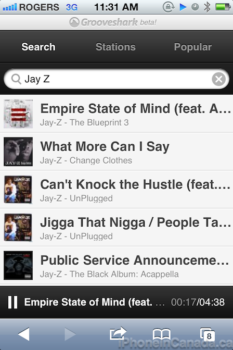 The controversial music service plagued with lawsuits from the music industry allows users to search for any artist and stream songs for free. It was kicked out of the App Store and is only currently available in Cydia. This new HTML5 players will work on pretty much any browser. 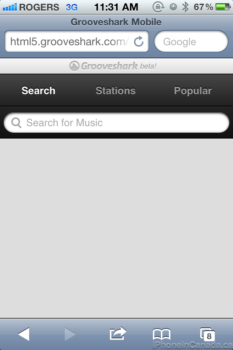 Just visit http://html5.grooveshark.com/, search for an artist or browse popular stations, and start listening. 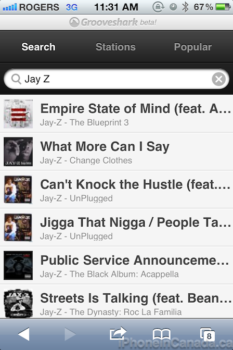 Press the Home button and your songs will keep on streaming along with full iPod controls. 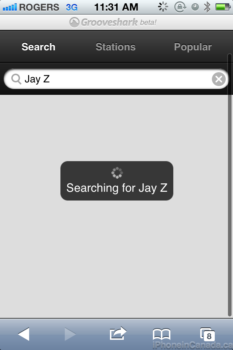 Let me know how Grooveshark’s new HTML5 player works for you!